What are your Lucky Colors? Gems and Jewels of the Soul? The NumberQuest Perfect Match calculators are creatively based on the idea (as still practiced in mystical Hebrew Gematria) that names, words and even sentences which have the same numerical value, share the same qualities in essence, and can reveal still other aspects of the Divine. When two words or names match in their numerical aspects, they can be said to be “like” the other. They can help to further explain one another and they are in harmony – they are preferred, support and appeal to each other. The Law of Attraction says that “like attracts like”. Numerology says that things that vibrate to the same number as your Soul Urge – will feed, support and appeal to your innermost heart’s desires. 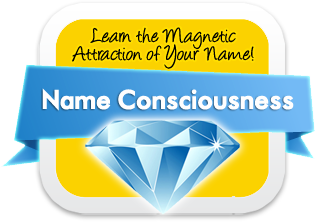 People, things, and places that vibrate most closely to who you are (your full name Expression number), will bless you, appeal to you and be in greatest harmony with you. You like them and they like you. They are what is the lucky best for you! 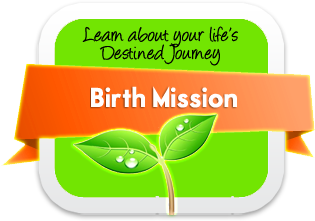 Enter your first and last name or your full birth name into the search form. The aspects (defined below) “Soul Urge” and “Personality” are already checked so that the search will show you matches to the name you enter. You can play around with the aspects and search for matches who share only your Soul Urge or your Expression number etc..
You can also try to find an “Exact Match”. This is a perfect match to all of your name numbers in their double digits. It’s fairly rare to find an absolutely exact match, so try it and see and then uncheck it to get a wider selection of matches to your name. 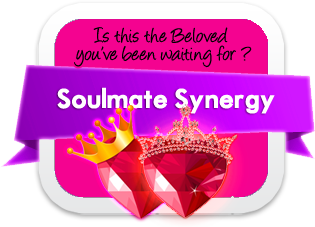 Even though this tool is just for fun, it is based on very accurate calculations and really does come up with matches that are in greatest harmony with you. Share this fun calculator with all your friends and Facebook buddies! The Soul Urge number has also been called Heart’s Desire and Spiritual Urge. It is our secret, innermost longing, our dream, our motivation and the fuel that energizes our journey. The Soul Urge number reveals what we secretly strive to be or accomplish and because it is our Soul’s desire, we will be attracted to and compelled towards people, places and events that match the quality of this number. The Soul Urge is our emotional, inner voice that guides us towards fulfillment. The Personality number describes the way we appear to the outside world and the first impression people have of us. We may not even be aware of how we are perceived by others because we are so often focused on our inner world, and many times the inner does not match the outer. 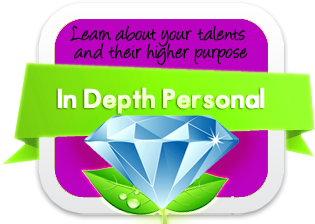 Personality gives us a peek at some of the physical talents we have too. It is our outer personality that interacts in the world, so our Personality number describes both our outer appearance and also the attitude that we have most predominantly in our day to day life. An odd number Personality is more artistic, scientific or spiritual, while an even number Personality is more logical, structured and grounded. The Soul Urge working through the Personality creates the total Expression of a person. This number shows us who we truly are, what we are best at in life and what comes most easily because it’s natural to us. This is where we feel most comfortable and how we automatically act. Naturally we are attracted to occupations that we resonate to and that will be easy for us, so the Expression number can be a strong factor in our choice of a career as well. Our Expression is the vehicle, with all its virtues and vices, that drives us along the path of our Destiny. It is the essence of our true identity.